Snowy, windy, dark, cold and numb is just a few adjectives of where and how you would find Montauk Based Aquatic Photographer James Katsipis. 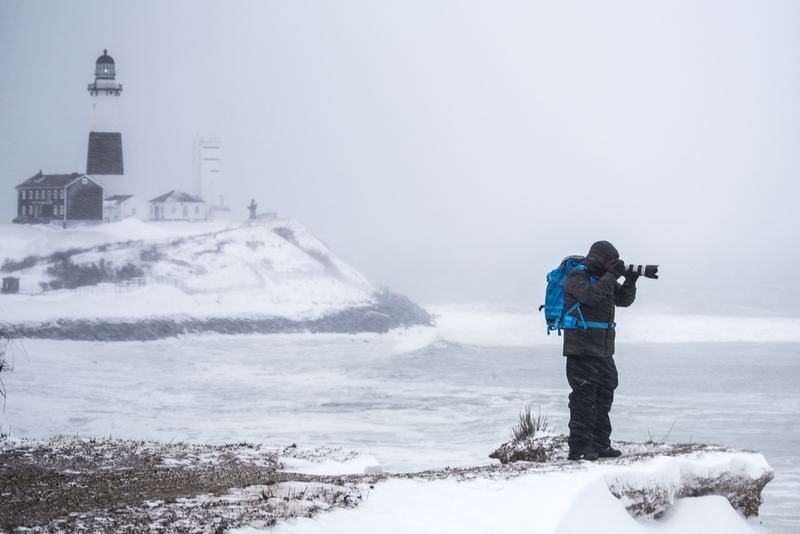 There is nowhere he would rather be then swimming off of the Montauk Point Lighthouse with his camera in the Middle of February after a fresh snow storm the night before. James being born and raised in Montauk NY as a Avid surfer, shooting in water came natural to him. Using Montauk and the people in it as his canvas James shows what real local living is like year round.